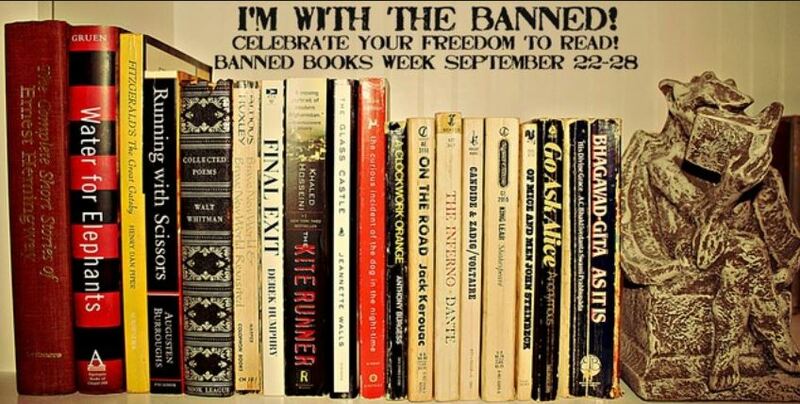 It’s Banned Books Week. 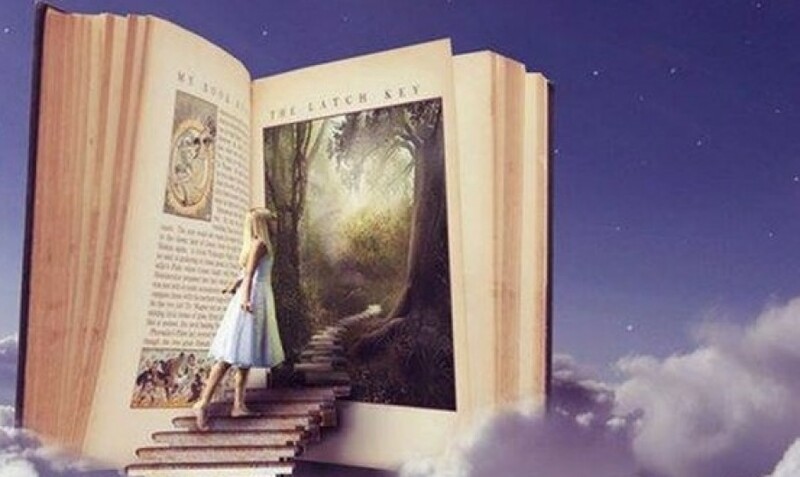 Check out the great post linked below by Eleventh Stack — and some of the books on the lists it links to, like those by Sherman Alexie, Lauren Myracle, John Green, Suzanne Collins, and of course, Harper Lee. Oh, and the ones in this photo too! Happy Reading!